If Victory Royale is your mission, the GeForce Fortnite Bundle is just for you. 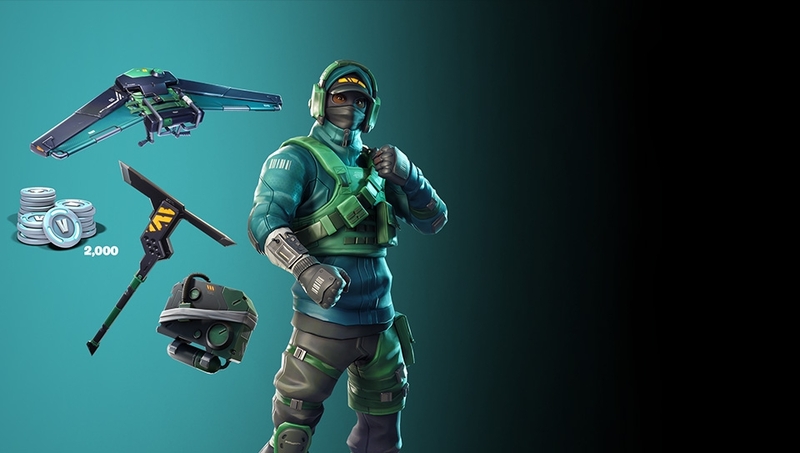 For a limited time, when you upgrade your weaponry with a system powered by a GeForce GTX 1070 Ti, 1070, 1060, 1050 or 1050 Ti graphics card, you’ll receive 2000 V-Bucks and the male Fortnite Counterattack Set. 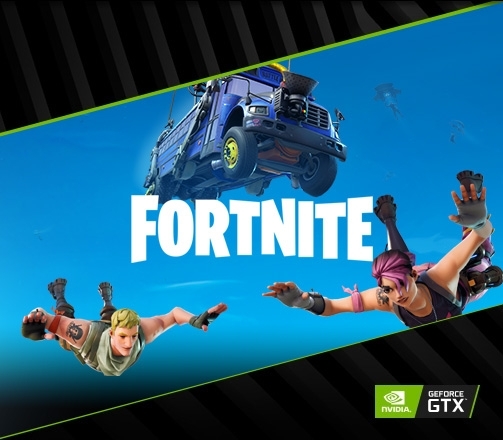 For a limited time, get Game Ready with GeForce GTX 1070 Ti, GTX 1070, GTX 1060, GTX 1050, GTX 1050 Ti and the GeForce Fortnite Bundle. *While supplies last. Qualifying graphics cards, desktops and laptops: GeForce GTX 1070 Ti, GeForce GTX 1070, GeForce GTX 1060, GeForce GTX 1050, GeForce GTX 1050 Ti. 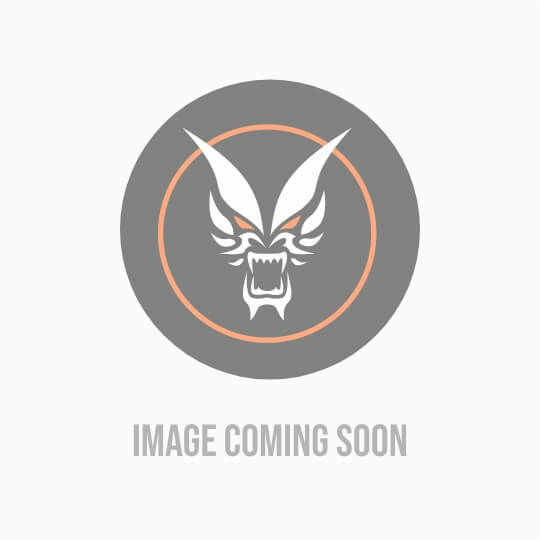 Game code offer good beginning November 29, 2018 through May 22, 2019 or while supplies last. Offer good for one digital download code of the GeForce Fortnite Bundle. Limit one download code per customer. Offer valid only through authorized ETAIL and Retail partners. For redemption instructions, click here. Offer may not be substituted, exchanged, sold or redeemed for cash or other goods or services. Offer valid worldwide, excluding China. Customer is responsible for any applicable sales tax. Offer may not be combined with any other offer, Game Time card, rebate, or discount coupon. Product subject to availability, quantities are limited. 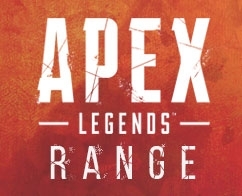 Retailers, distributors and employees of NVIDIA, Epic Games Inc., and their agencies/affiliates are not eligible. Void where prohibited. Offer code will be provided and redeemable to customer with the purchase of a qualifying NVIDIA product. Customer must meet the age requirement of 12 and up for the game to redeem. Participating Retailers own brand Desktop PCs with a qualifying GPU are also included. Please check carefully the description of the product on the Retailers website or in store to confirm that it is part of the promotion.